CHICAGO (WLS) -- Amazon will begin delivering alcohol in two hours or less. Amazon's Prime Now service offers one- and two-hour deliveries for members. The company is now expanding that service in Seattle to include deliveries of beer, wine and spirits. 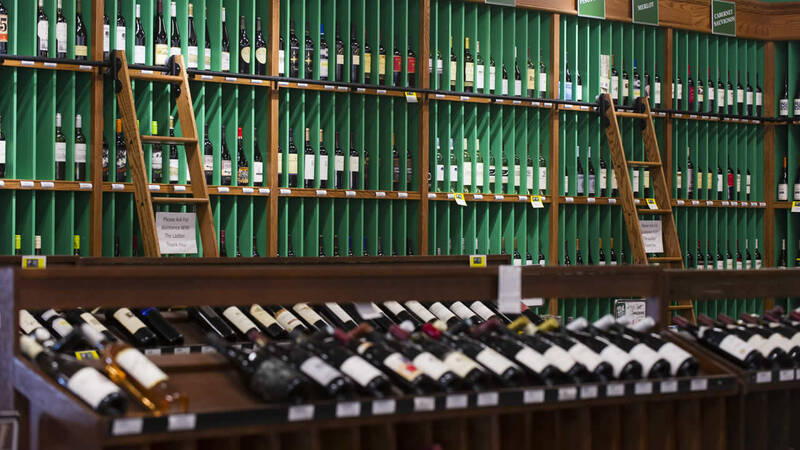 No word on when Amazon will expand Prime Now alcohol deliveries to other cities.